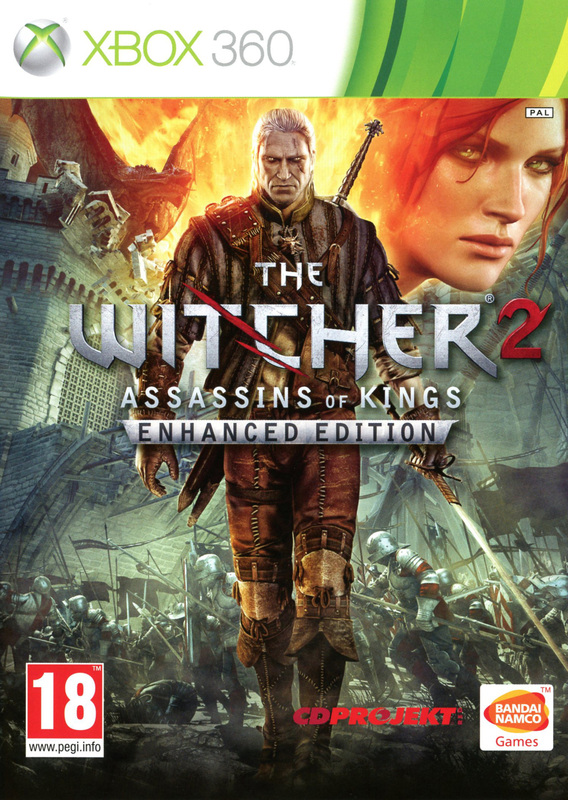 The Witcher 2: Assassins of Kings was released on May 2011 for Microsoft Windows, Xbox 360, OS X and Linux, and received great reviews! For Xbox 360 users with a gold membership – this game if yours for free! Just head to your Xbox 360 store, and download. This offer valid through January 31, 2015. Have you played this game before? Do you recommend it? Share with your friends!